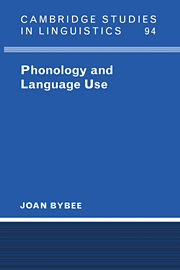 A concise overview of key findings and ideas in sign language phonology and its contributions to related fields, including historical linguistics, morphology, prosody, language acquisition and language creation. 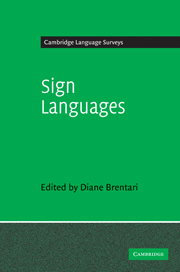 Working on sign languages not only provides important new insights on familiar issues, but also poses a whole new set of questions about phonology, because of the use of the visual communication modality. 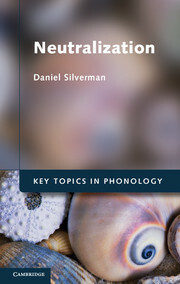 This book lays out the properties needed to recognize a phonological system regardless of its modality. 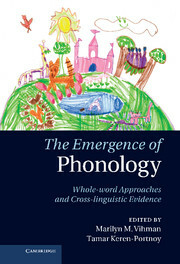 Written by a leading expert in sign language research, the book describes the current state of the field and addresses a range of issues that students and researchers will encounter in their work, as well as highlighting the significant impact that the study of sign languages has had on the field of phonology as a whole. 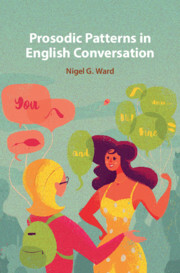 It includes lists of further reading materials, and a full glossary, as well as helpful illustrations that demonstrate the important aspects of sign language structure, even to the most unfamiliar of readers. 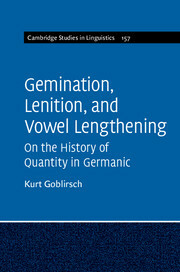 A text that will be useful to both specialists and general linguists, this book provides the first comprehension overview of the field. 8. 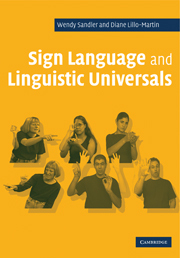 Sign language phonological variation and change. 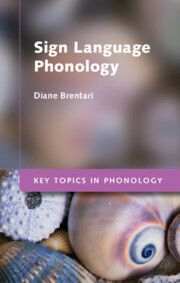 Diane Brentari is the Mary K. Werkman Professor in the Department of Linguistics at the University of Chicago. 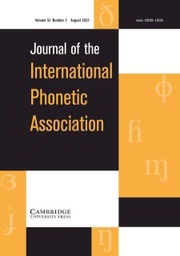 She is author and editor of six books including Shaping Phonology (co-edited with Jackson Lee, 2018), Sign Languages (Cambridge, 2010) and Foreign Vocabulary in Sign Languages: A Cross-linguistic Investigation of Word Formation (2001).